PITTSFIELD, Mass. (AP) — Norman Rockwell’s family has come out against a Massachusetts museum’s planned sale of one of the illustrator’s works. The museum is selling 40 artworks, including two by Rockwell, to guild its endowment and finance renovations. The sale has been widely condemned. 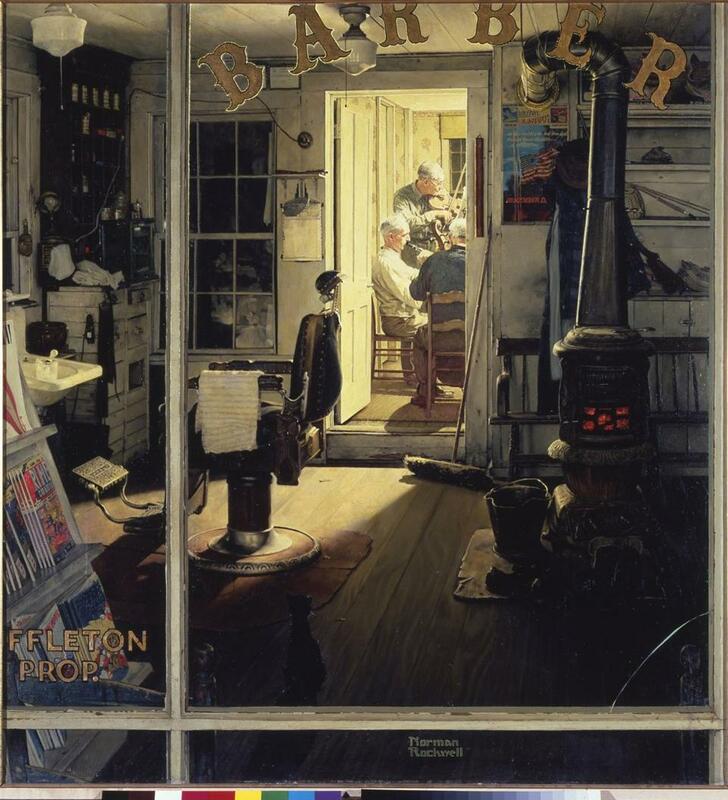 The letter, signed by Rockwell’s three sons and three of his grandsons, does not mention the other Rockwell piece, ‘‘Blacksmith’s Boy-Heel and Toe.’’ Both were gifts to the museum from the artist. Margaret Rockwell, manager of the Norman Rockwell Family Agency, tells the paper the family opposes the sale of both. The president of the museum’s trustees says she appreciates the Rockwell family’s passion, but the auction will go on. 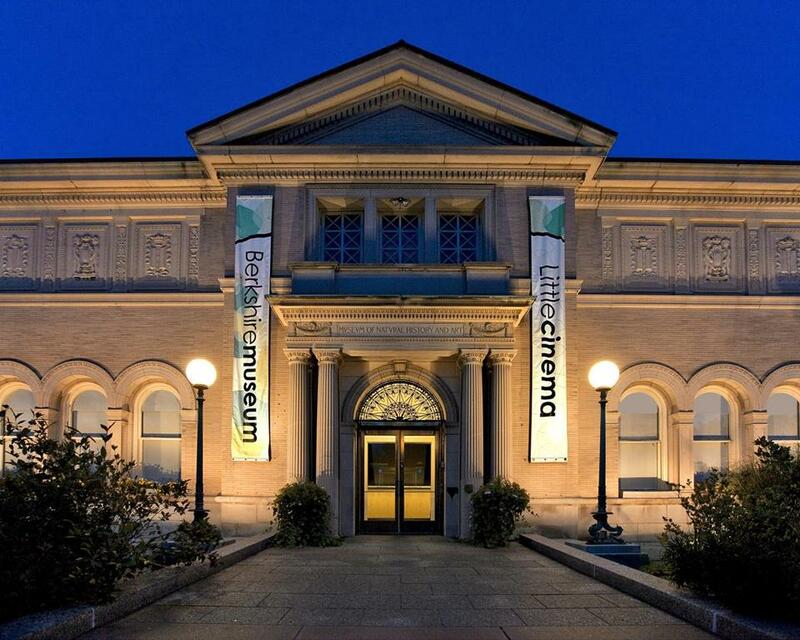 The Berkshire Museum in Pittsfield.